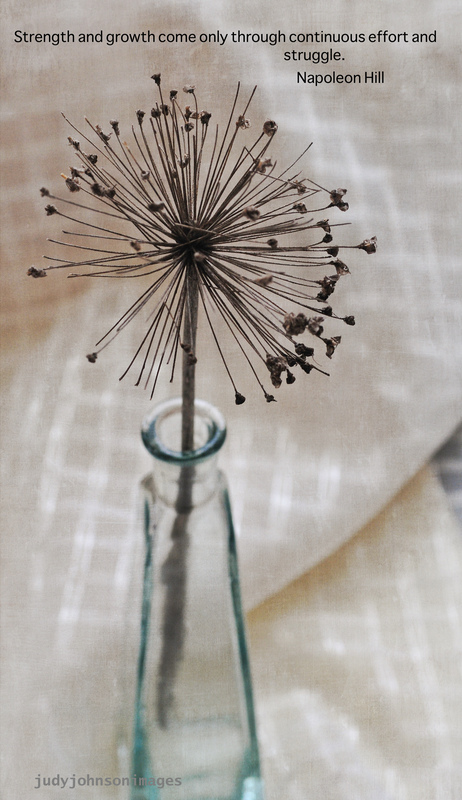 This entry was tagged allium, camera, Downton, Kim Klassen, Mary, opacity, overlay, photo, photography, quote, texture, vase. A lovely image and great pov!! Thank you, Beverly! I appreciate your comment! Nice shot Judy. You are clearly enjoying the course. Thank you so much, Jim! I am enjoying it! Nice job on this! Interesting subject! I am pretty new to posting to Kim Klassen’s Texture Tuesday too! Keep it up!